When you get overwhelmed with all you have to do and how great your responsibility as a mother is, remember this quote. You don't have to perform great miracles. You don't have to be Supermom. 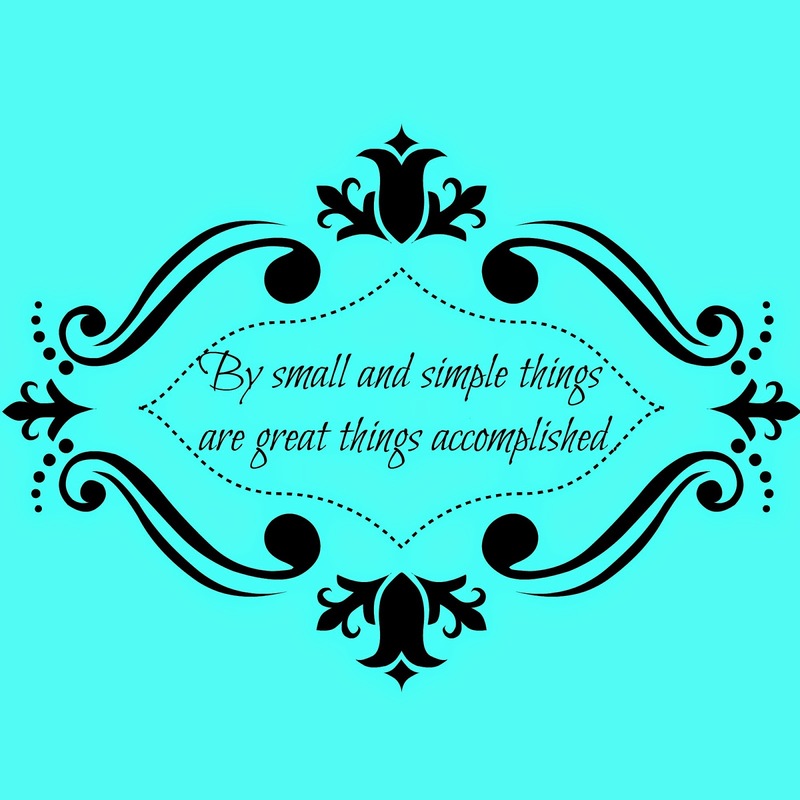 You only have to consistently do the little things that some day will add up to become big things. Love your kids. Teach them basic principles of honesty, obedience and virtue. Work beside them. Discipline when necessary. Set a good example for them. Be patient. Simple doesn't necessarily mean easy but remember that your efforts will pay off with children who love you back and appreciate you for never giving up on them. Give it time.